There were many reports of record rainfall in the United States in 2018. Several states had “One-in-1,000-Year” amounts. Hurricane Florence dropped more than 30 inches of rain as it made its way through the Carolinas in mid-September at least 20 inches of that rain fell over an area the size of New Jersey. In northern Wisconsin/Northern Michigan up to 15 inches of rain inundated parts of the state causing roads to wash away and several rivers reached record crests. There are many more states that suffered like Virginia, Maryland, Colorado, Texas, which all reported record rainfall totals during summer 2018. What does that mean in our industry? Flooding in steam and utility tunnels (right), which house pipes distributing heat to other buildings, that are now full of water damaged or missing insulation. Flooding can cause the insulation to soften and fall apart or fall off entirely, at best degrading the insulation’s performance and at worst leaving piping and components completely exposed. The violent reaction when cold water hits the surface of hot steam pipes can sometimes be very unforgiving! 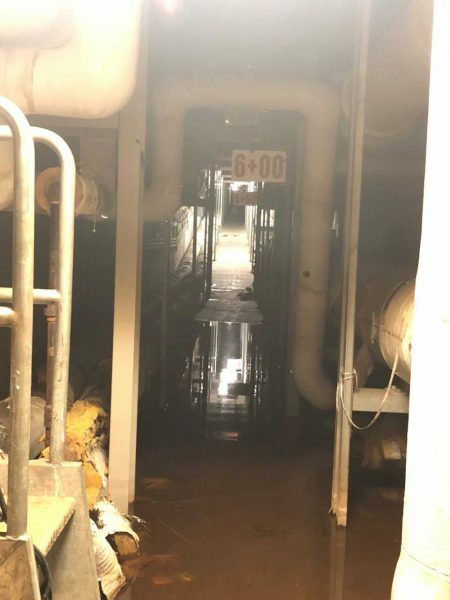 One of our customers had several steam tunnels flood last month and surface temperatures that were all below 120°F are now 200°F+ in many parts. 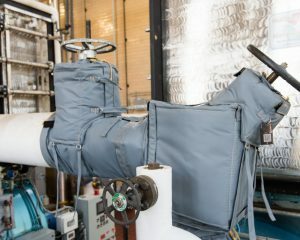 Once the water is pumped out, these spaces are without traditional pipe insulation and all steam components are stripped of their insulation. When insulation is damaged by water, the fiberglass soaks it up like a sponge causing additional problems that need to be remedied quickly! 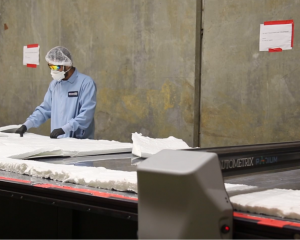 Fiberglass does not support mold growth, but it gets dirty, and the dirt grows mold, and it is often paper faced and this paper grows mold as well. If the threat of mold wasn’t scary enough, the longer your piping and steam components remain bare, the ramifications begin to add up. 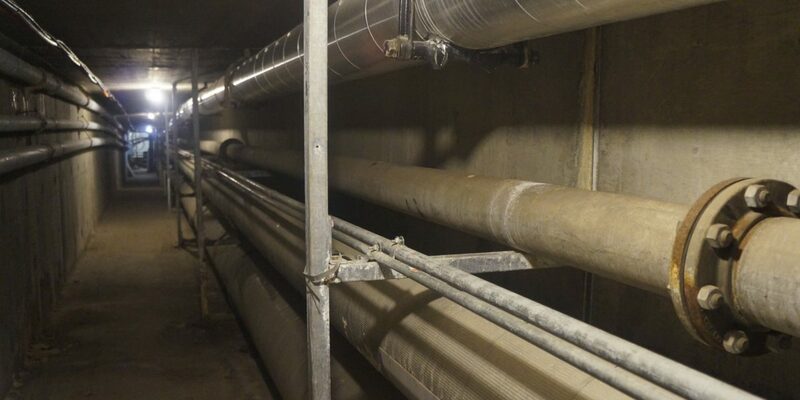 Unwanted consequences include energy loss, adjacent space heating, and alarms being triggered by dangerous ambient temp in the steam/utility tunnels. ThermaXX will work with you to get this problem solved! We will conduct a comprehensive insulation survey detailing thermal savings and ROI. 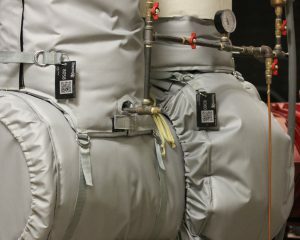 If you have areas onsite where water intrusion occurs regularly, we can design your insulation solution with hydrophobic insulation and grommets. We will work with your gas company if you are eligible for incentives and any documentation needed for insurance claims will be provided. 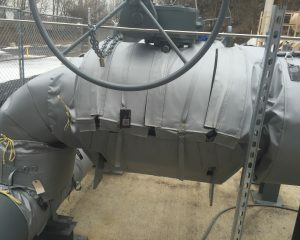 Contact us today and our team will come to your facility to assess your needs.